New Hope Uganda believes we need to get at the roots of fatherlessness, not just the end result of it. 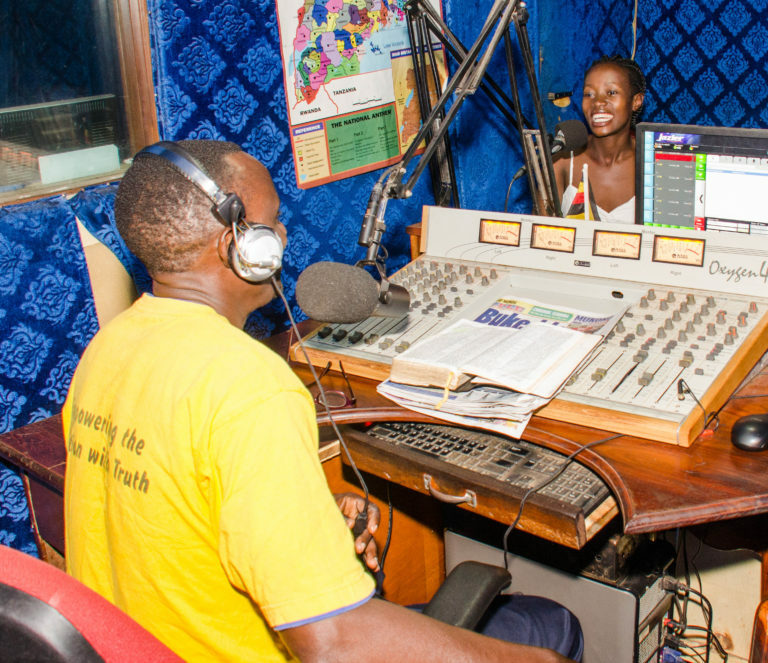 In 2009, by God’s grace, New Hope was given an incredible opportunity to reach the Nakaseke District and beyond on a daily basis through a very powerful medium: radio. Musana Radio’s programming impacts the community by providing godly principles in family, farming, business, healthcare and entertainment. Responsible citizenship and integrity are constant messages on the station as it reaches out to affect listeners’ beliefs, creating a biblical worldview and seeking tangible transformation.